The Nakayoshi Monthly Newsletter for February has been sent out! Check it out for various events and volunteer opportunities surrounding the Day of Remembrance. The Nakayoshi Monthly Newsletter for January has been sent out! 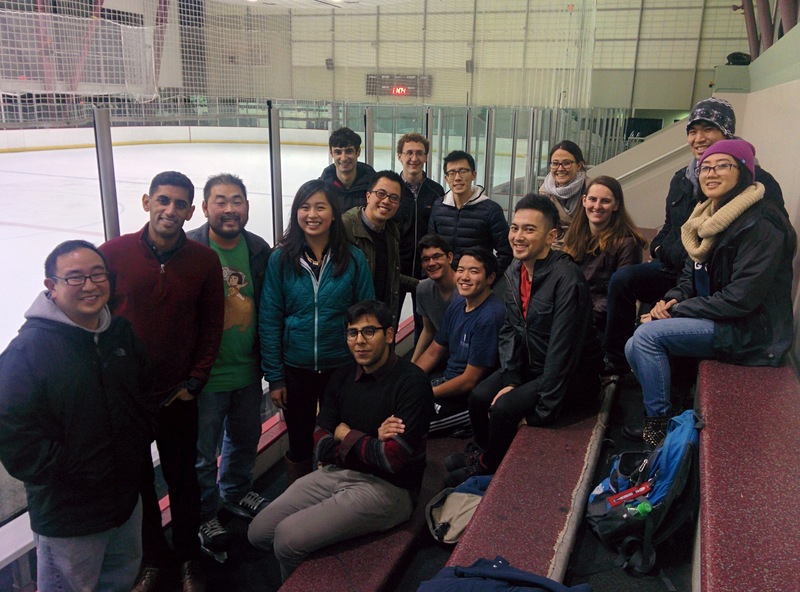 Check it out for info about helping out at the JCCCNC’s Oshogatsu festival and ice skating at the Yerba Buena. The Nakayoshi Monthly Newsletter for October has been sent out! 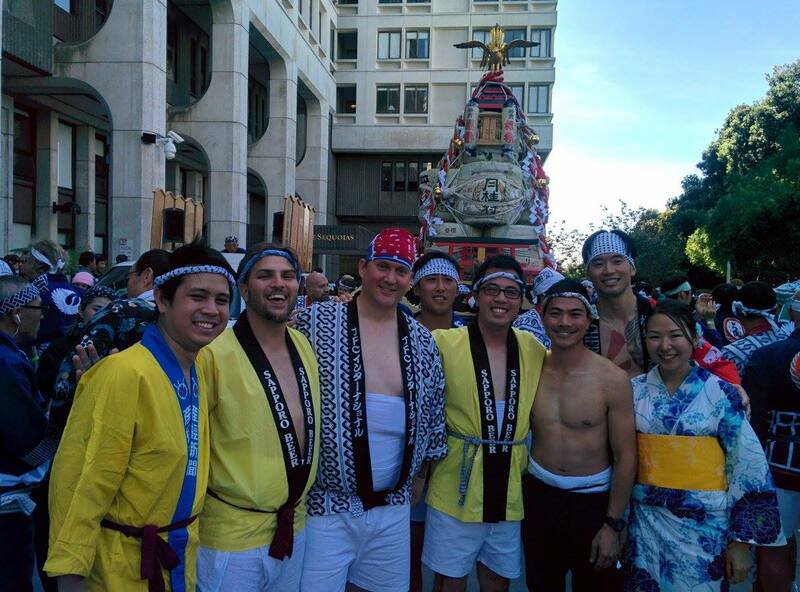 Check it out for info about our Nomikai Around the Bay in Redwood City and volunteering at the JCCCNC’s Sake Fest! Please also feel free to drop by our Q3 Core Retreat on October 30th. The Nakayoshi Monthly Newsletter for September has been sent out! 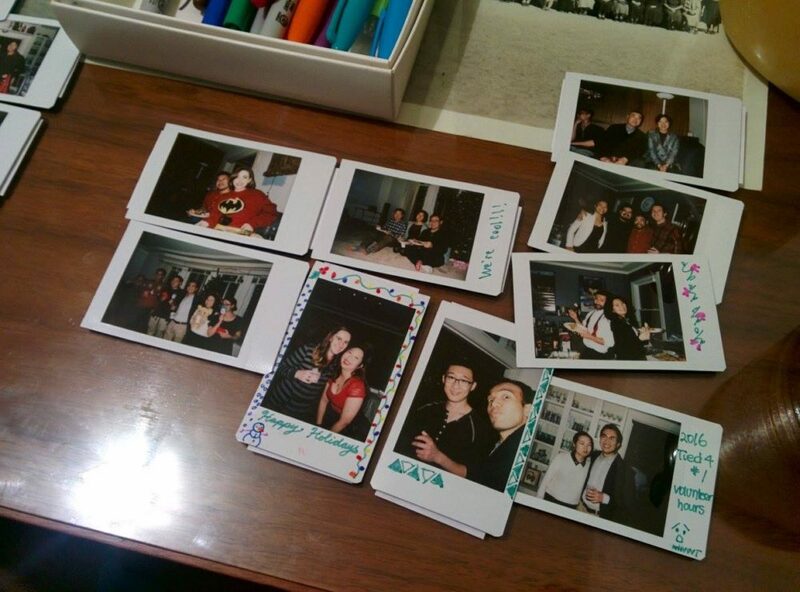 Check it out for info about our Game Night and volunteering at the JCCCNC’s Tabemasho! The Nakayoshi Monthly Newsletter for August has been sent out! 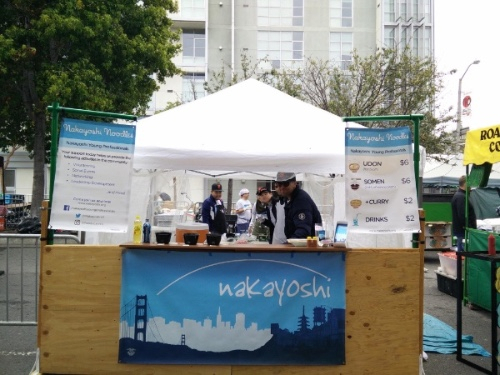 Check it out for info about our udon booth at Nihonmachi Street Fair and Overnight Camping near Morgan Hill. The Nakayoshi Monthly Newsletter for July has been sent out! 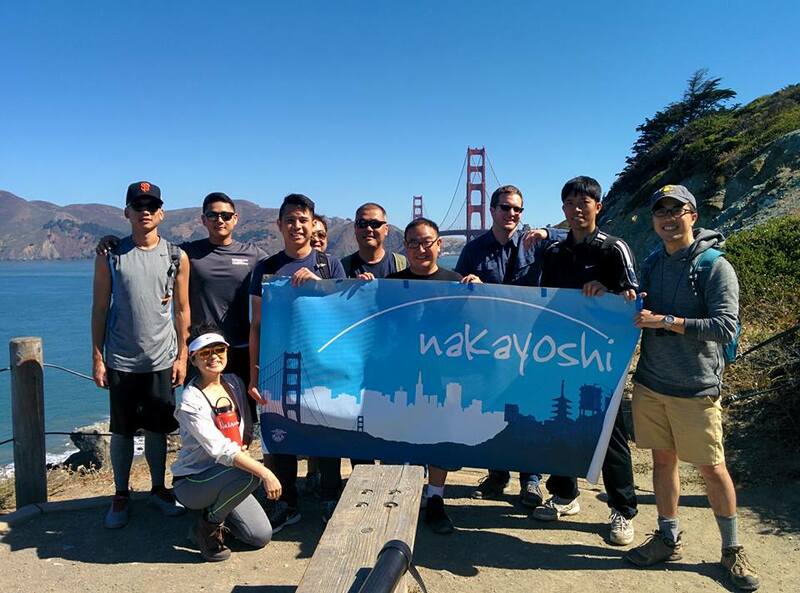 Check it out for info about hiking in the Presidio and helping out at the Mountain View Obon’s various food booths. 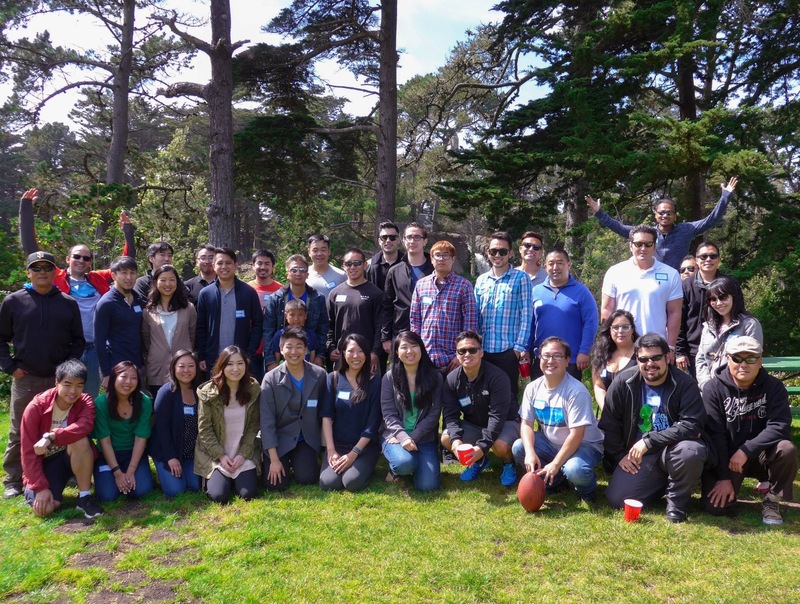 Thanks for the huge turn out at our Annual Welcome BBQ this year! The Nakayoshi Monthly Newsletter for June has been sent out! 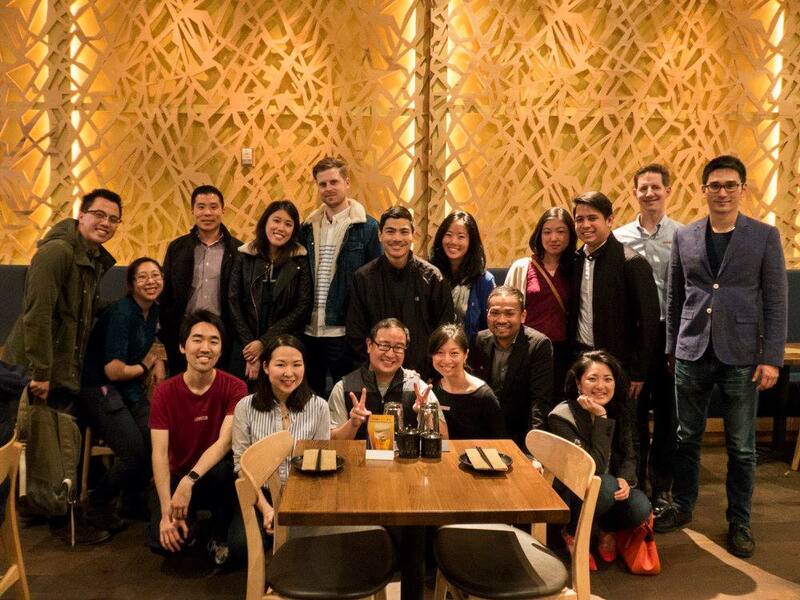 Check it out for info about cooking at the Soy and Tofu Festival, and our big annual membership recruitment event the Annual BBQ. 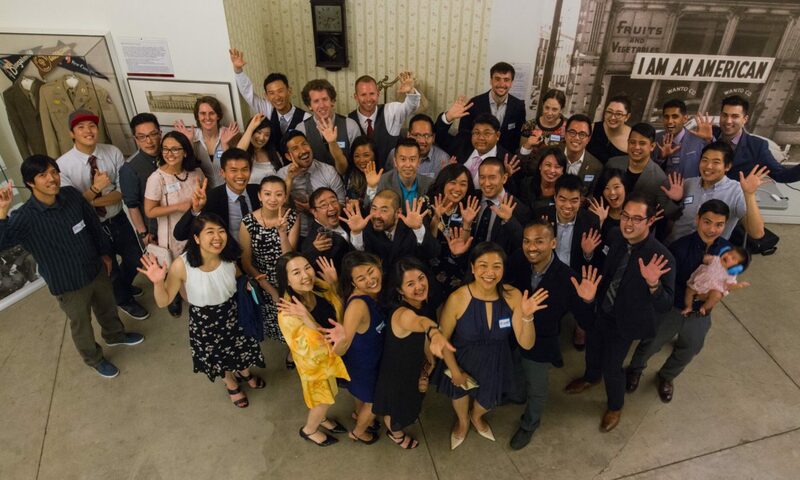 Save the date for Nakayoshi Young Professional’s 8th Annual Welcome BBQ! 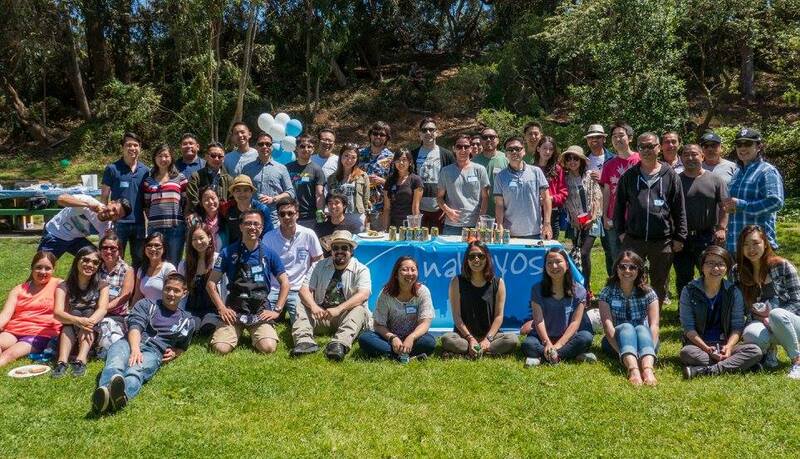 Nakayoshi’s Welcome BBQ is our biggest social event, providing new and veteran participants the opportunity to meet Nakayoshi members and learn what Nakayoshi is all about. * It’s a FREE event! Feel free to bring your friends, co-workers, and anyone else who would be interested! * The event will take place in Golden Gate Park, at Lindley Meadow Picnic Area. (Google Map Link: https://goo.gl/maps/R2vUkKSkxkK2) The picnic area at Lindley Meadow is right off John F Kennedy Drive. RSVP by Facebook Event, or email us at nakayoshi.ncwnp[at]gmail.com. Thank you for reading and we look forward to seeing you there! The Nakayoshi Monthly Newsletter for May has been sent out! 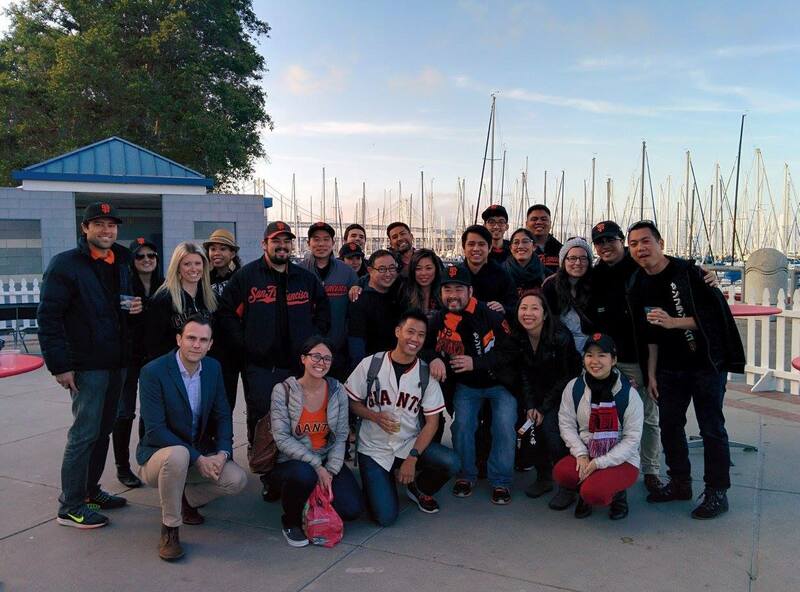 Check it out for info about making spam musubi for the JCCCNC, Giants JA Heritage Night out at AT&T Park, and cooking for the Nichi Bei Foundation at their Soy and Tofu Festival. The Nakayoshi Monthly Newsletter for April has been sent out! View it in your browser here! 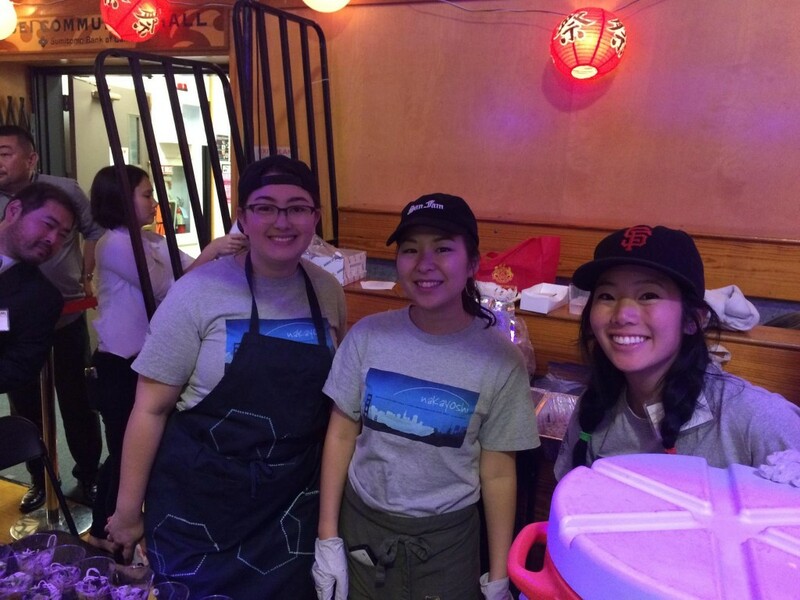 Check it out for info about volunteering with the Cherry Blossom Festival mikoshi and socializing at Baachan’s Kitchen!